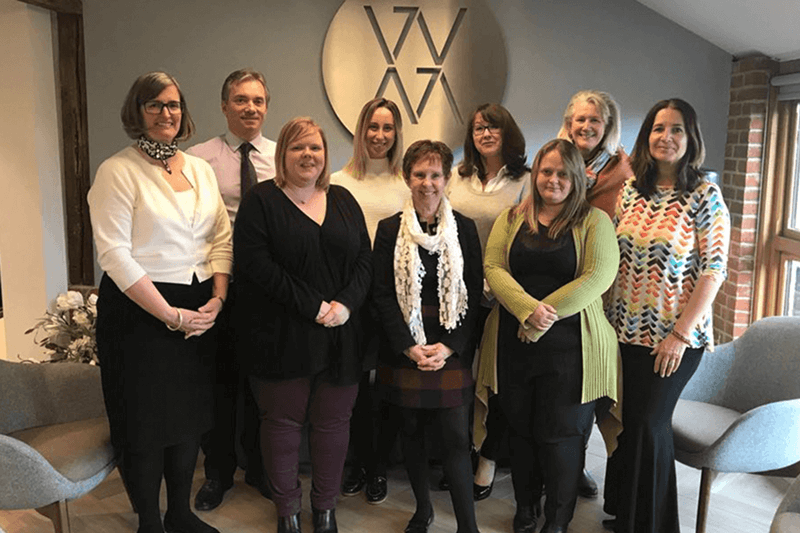 The SeventySeven Wealth Management Ltd operations team have, between them, worked for many years within a Partner Practice of James's Place Wealth Management. We are extremely proud that many of our team have been working with us and our private clients for in excess of 10 years. This experience and detailed understanding of managing your finances helps to create peace of mind in this fast paced environment. The team are trained to the highest possible standards in client care and are able to deliver convenience that makes us one of the largest, and highly referred businesses that we are.